Home / Washing Machine Repair / Should I change parts of my washing machine myself or trust a professional? The washing machine is a dependency today. You probably realize what work he does for you and your whole family, but like every appliance, sometimes something breaks. Then, the horror of your face - worries you - and the minimal threat to stay for a while without this device. An imperative hand wash would take you all the free time. You will have to spend hours in the bathroom and make a lot of effort if the good assistant leaves you. Your clothes, however, will never look the way they are washed in your washing machine. So do not let it get there. Modern Era offers much more opportunities, which is a joyous news for all. On this occasion, do not worry too much, smile, because everything will be fine. This part is one of the most familiar. For front-loading models, there is a drawer with laundry compartments, softener and more. Sometimes some of the preparations that are placed are not transferred to the washing machine. So the residue can remain in the drawer. Therefore wash periodically because it is extremely easy. It is cleaned only by rinsing with warm water. This way you will be convinced that it is always clean and there is no danger of clogging the drawer. Only be careful not to pull it abruptly and break the delicate attachment to the washing machine. The new washing machine is associated with long contemplation and is likened to something strange. It turns out that the first reaction quickly goes into pressing everything that is possible to see what is happening on the display. The truth is that there are not many different technologies to choose the right program with the appropriate temperature and time. The other important moments are related to choosing a cycle and fabric so you do not ruin your silk dress that you've bought with a great deal of desire. Rarely break, unless someone tries to force it to do it. It is only applicable to front-opening washers and serves for safe locking. Perfect accessory is in the event of washing machine damage and possibility of leakage because it blocks the opening. Another advantage is that you will not have to stay close to her in order to keep the children in their attempts to open it during the cycle. It is a law that little offenders tend to do what is dangerous to them, and you are not going to follow them constantly. This is the part where you put your dirty laundry. You have to be careful not to overload it. Choose the right program according to what you have sorted as clothes, and watch out for quantity. What can happen to the drum is to stop spinning. Unfortunately, it is not possible to guess what the reason is because there are many. It may be because of a worn brush, damaged motor or other. The washing machine's most recommended are the motors. They work at an increased frequency and the aim is to reduce the gauge of the electric motor as well as the energy consumption. They consume less power at the same power. That's why they are the option to sell more and more energy-saving appliances, including washing machines. They are due to create classes such as AA and A +++. Connecting and replacing it requires more specific knowledge in the field of electrical engineering. It only exists in models with top opening. At the front opening, the drum plays this role. Here, however, it is one of the most important parts. It is a pole-like plug that rises in the center of the drum. It performs the task of rotating the clothes around the drum by helping her with small blades. This is how the washing process takes place and ensures that the clothes are ready for new dressing. 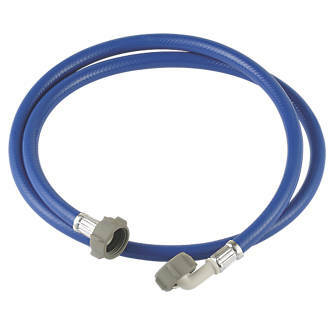 The gasket / seal is an important part and probably familiar to everyone, because you often need to dry it with a cloth so as not to create odors and deposits of water. Replacement is difficult. The lid should be dismantled and loose the clamp that tightens the balancing weight. There are semi-automatic and automatic washing machines. The difference here is that semi-automatic require a little more manual input and the need to add and drain water manually. The automatic do this mechanically. We assume you are aware that both types of laundries have hoses, but you do not even need to know where they are. If a problem occurs, you can remove the water from the hose by pouring it into a bucket. Through it it is possible to clear the stacked hairs it has caught, but pre-block the washing machine. There are different people with different ambitions, but honestly, the repair of a washing machine is not easy. You can try some elementary options, but for most, do not risk it. What to try yourself - before you get the phone because your washing machine does not work properly, check if it is plugged in. This is a slightly comic option, but it is possible to admit it. You could also wear some clothes if the laundry cycle that you have chosen does not go - it may be overwhelmed. Well, of course, there is a lot of information on how to change a pump or other parts, but it is not particularly advisable, especially for people who have never encountered this. 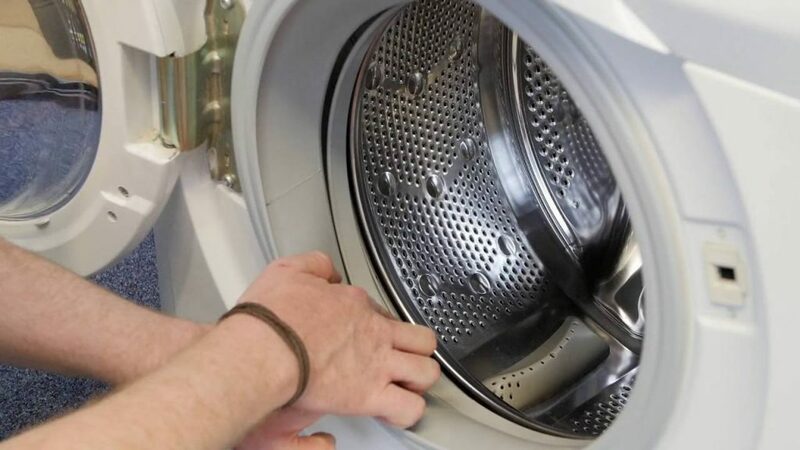 What to entrust to the washing machine repair technicians - call a proven company to replace every part of the machine, such as a drum, hose, pump, motor, gasket or other problem. It is not known if you try it yourself, whether you will know exactly which backup is the problem. The technical failure in one part may be due to a variety of reasons that are not certain if you can find it yourself. Do not leave your clothes in the washing machine after they have been washed. If the wet clothes stay, they will get an unpleasant smell, and they will not have a trace of the wonderful smelling detergent. Do not hold the washing machine full of dirty clothes - it can also cause an unpleasant odor. Pre-soak garments with pre-soak, manually pre-wash or soak for a while to make sure the stain is more secure. 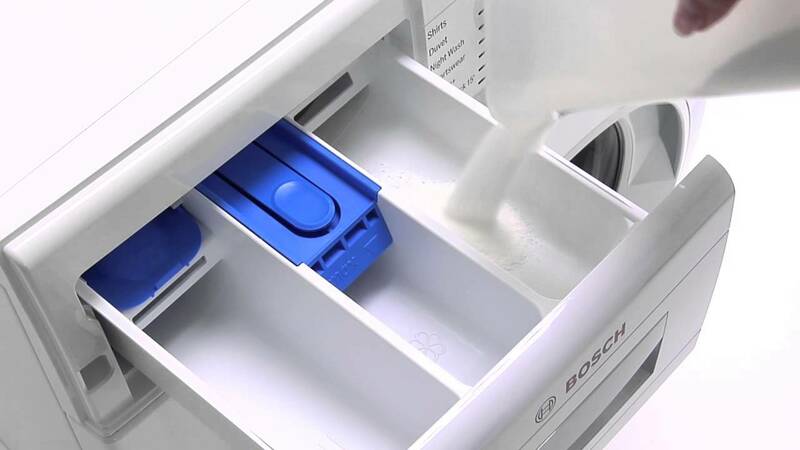 Use only clean water to maintain your washing machine - this is a sure way to properly clean and extend your washing machine. Prepare the washing machine - over a period of time, check for malfunctions and do basic cleaning - recommended for 3 months. Clean the drum unit with a cloth inside every 15 days to remove the clinging fibers. Clean the filter - do it most often when using the washing machine because there is a large amount of dirt. Use the right amount and good quality detergent - select laundry and liquid detergents. Read the manual of the washing machine well - you will find the answers to many unknown questions. You will be explained and written exactly for your household appliance model. In case of a serious malfunction, look for a specialist - before you make a bigger mistake, call a technical person to fix the problem. Why choose an appliance repair company? It will do a quick diagnosis - instead of digging into every part that comes to your mind and pressing all the possible buttons, call a service technician. It will tell you the essence of the problem and explain how to react in such a case. It will fix the problem professionally - you probably think you can fix everything yourself, but that's why there are professionals in every sphere. Let them have the task and the responsibility to deal with the malfunction. This way, you will be convinced that there is no way to get the opposite effect - to make a more substantial problem, which will involve twice as much cost for its solution. It will save you time - as it becomes clear what needs to be done, the professionals will do it with minimal effort. There will be an employee or team to do the repair as quickly as possible because they think of you and your peace of mind. It will help you in choosing the best quality part - most of the companies have spare parts because they close the whole process of complex service provision. This means that you will not have a commitment to browse and search for the exact replacement part. You will avoid floods - if you sit quietly and quietly until a specialist comes, there is certainly no danger of flooding, even if there is water in the washing machine. Professionals perform such activities on a daily basis and know how to proceed. You do not have to have tools and facilities - the domestic appliance repair engineer teams have everything they need to do any service in their area.